Between these three C.F.A. members, about 75 years of experience has forged a style of music somewhat familiar and still relevant to today’s music fan. Utilizing their various influences each member has indulged in, the band offers the listener a testimonial to a true spirit of rock-n-roll. 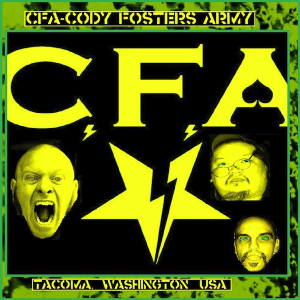 C.F.A reminds us that rock-n-roll is carefree, tumultuous, and above all fun. 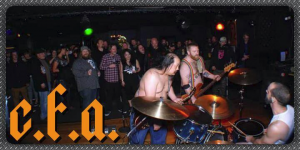 The Tacoma Weekly Best Tacoma Heavy Metal band 2014. Voted in by the people. CFA!